The path to achieving remarkable business goals begins with remarkable first steps. 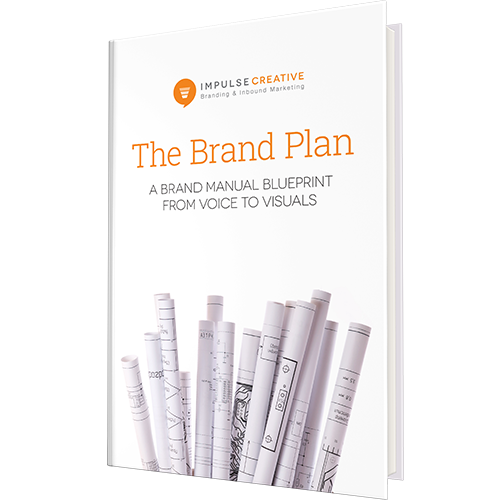 Around Impulse Creative HQ, those remarkable first steps are known as audits and discoveries. Rely on Data, Not Promises. Our team of sales, marketing, development and design experts collaborate to perform in-depth audits of your business processes, tools and customers in order to discover the real data behind your challenges. We use that data (not just our best judgement) to customize a strategic plan for your project, including the complete scope with itemized details, costs, time frame and the data-based reasons behind it all. Now you have the freedom to make informed decisions for your business. Do the work yourself, get our help or choose another vendor entirely. Any way you choose to go with your project, you’ll have the best possible directions to guide you. Begin your marketing project with four weeks of thorough research and assessments of your website, traffic, conversions, SEO, original content, social media, branding, user experience and more. Examine and plan for every aspect of your new website with an in-depth look at your current one, including an SEO audit, analytics, website health, heat mapping, site content, user experience, brand voice and more. Begin your development project with a realistic assessment of the technology, features and functions you need to best serve your customers and achieve your business goals. Understand your sales process and challenges from an expert perspective in order to grow your revenue with the right sales tools, training, CRM technology, automated services, lead nurturing, materials, smarketing and more. Build your video marketing library on a solid foundation that includes the right platform, format, strategy and content for your brand and goals.